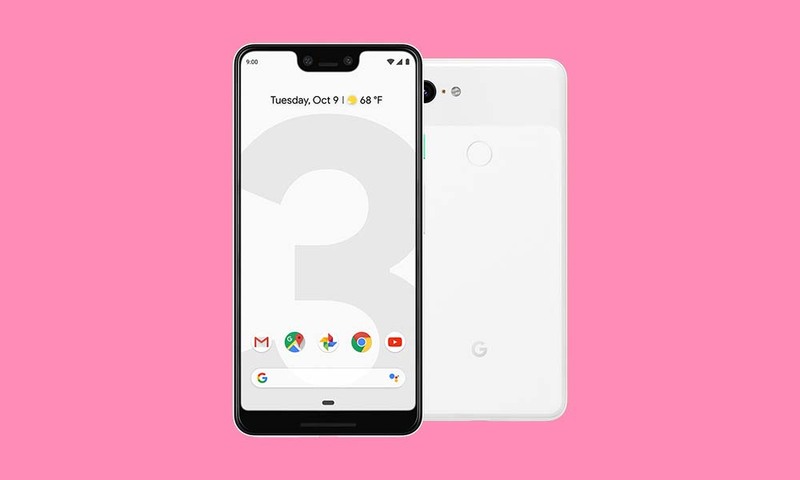 The last time I broke a phone was the Pixel 2 XL last year when I tried to pull the phone out of a pocket and it slipped a bit, causing me to quick-swipe at it, only to miss the mid-air grab and instead accelerate the phone’s fall into the bathroom tile that ended its display’s life. It sucked, especially with no insurance and a dislike of all other phones sitting in my desk drawer. I took the phone to uBreakiFix, where I had to fork out $220 for a genuine replacement display. I don’t bring this up today because I’ve broken another phone, it’s just that I have been playing with carrier sites this past week and noticed that they still really want you to sign-up for protection and phone insurance plans. I’ve never signed up for them, even before I played with phones for a living, but I am curious if you all do. The last time we asked was in 2011 and the split was almost 50-50 for those who do and don’t. As phones continue to climb in price, I’m wondering if that number has flipped. Anyone buying insurance or protection plans? Do you buy phone insurance or protection plans?